Fleets can weather the ELD storm by starting now to integrate the devices into the operation. 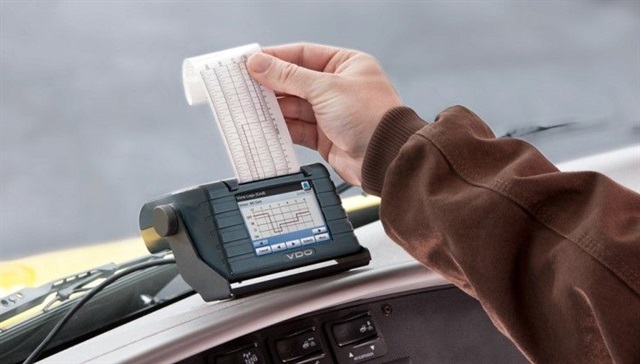 With 38 years in this industry, I cannot recall a more polarizing issue than the electronic logging device mandate. In researching this article, I have come across nearly every opinion imaginable. And as diverse as those opinions are, each of them has some validity. Fleets that have successfully transitioned to ELDs claim everything is running smoothly, while some among those that have not fear the sky will come crashing down in December 2017 when the regulation takes effect. Things will be different under the ELD mandate — that you can count on. Most companies will survive, but many will not. 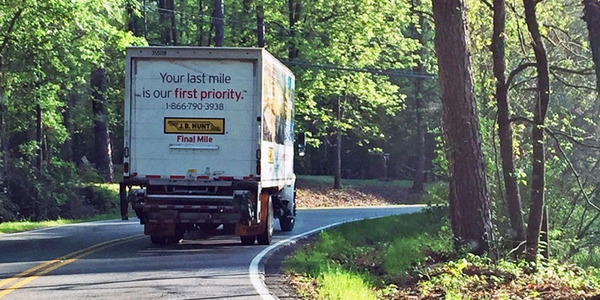 The difference will lie in how fleets manage the transition. The most frequently expressed concern is the loss of productivity followed by the potential loss of drivers. 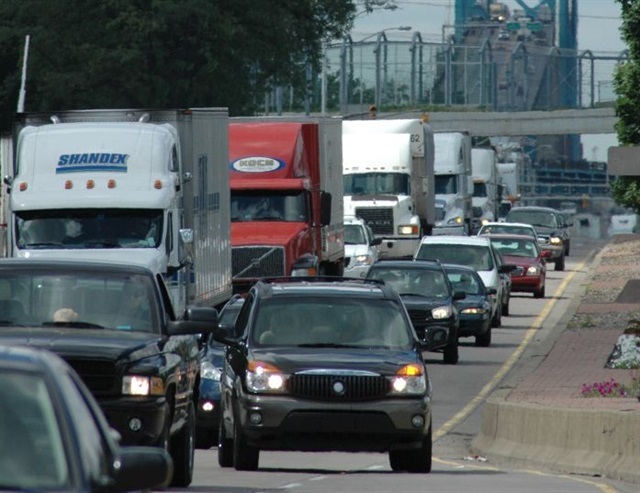 In an interview last fall with HDT, Annette Sandberg, CEO of TransSafe Consulting LLC and a former administrator of the Federal Motor Carrier Safety Administration, said that any carrier stands to lose 10% or more of their drivers when they convert. That may be the case today while drivers still have the option of working for a carrier that hasn’t converted yet to electronic logs. But where will drivers go after December 2017? For the driver, it’s a two-pronged problem. Many fear a reduction in income resulting from the oft-quoted estimates of a 5-10% reduction in productivity. 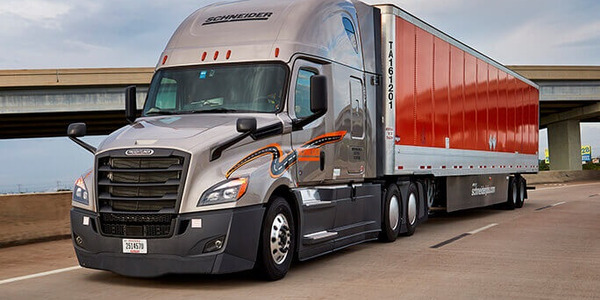 Others, those who typically find employment at smaller carriers, will not take well to being micromanaged to the extent some larger fleets are inclined to do. 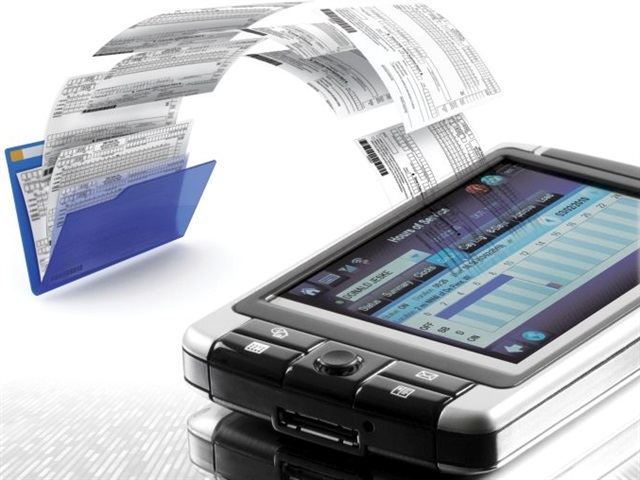 Tablet-type devices are legal as long as they are electronically or physically connected to the engine ECM. They must be mounted securely while the truck is in motion. 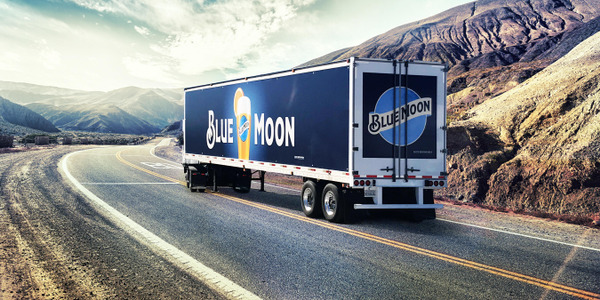 On the wage side (and this varies across the board from carrier to carrier), fleets that have made the transition say they are able to monitor drivers’ hours more closely and make strategic planning decisions to maximize productivity. 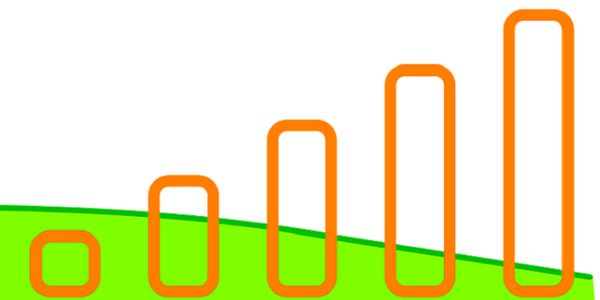 We have heard this from both large and small carriers, so the larger ones don’t have exclusive domain here. However, drivers still fear that time at loading docks, traffic congestion, poor load planning, etc., will chip away at valuable earning time, leaving them with less than they had going into the mandate. Ploger Transportation, a 30-truck irregular route carrier based in Bellevue, Ohio, switched to ELDs in 2006. Joel Morrow, Ploger’s director of research and development, says the transition fundamentally changed the way the company does business – for the better. Morrow says Ploger has very good relationships with its customers, and that allowed them to work through the problems. That may not be so easy for carriers with more casual business relationships or for those who deal with a lot of freight brokers. Danny Schnautz, vice president of Clark Freight Lines in Pasadena, Texas, is one such carrier. He worries that scheduling backhauls will become more difficult with shippers that won’t keep to scheduled appointments. Is that blue-sky thinking? Gordon Tullett thinks so. He’s an independent owner-operator who hauls for several southern California retail companies. The difference between making a profit and just breaking even may prompt some carriers to throw in the towel, Larkin warns. Trips that push the envelope with paper logs will need a performance audit to see if they can be made with tighter time constraints. Congestion and delays could compromise your plans. One decision you’ll need to make sooner rather than later is whether to go with a simple ELD-only device that does little or nothing more than track hours, miles, changes of duty status, etc., as required by the regulations, or a scalable solution that offers a variety of back-office management capabilities as well. There’s much to be said in favor of the latter option, especially in offsetting some of the productivity losses. 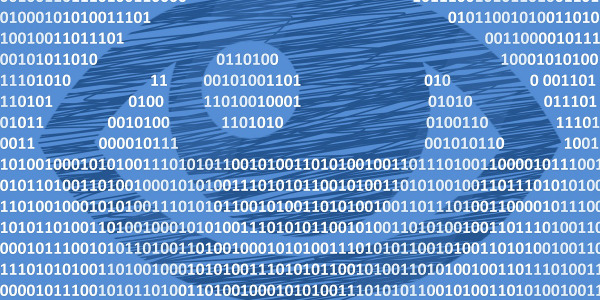 Improving efficiency in fleet operations and administration can reduce operating costs. There are two components to the system: the hardware and the software. 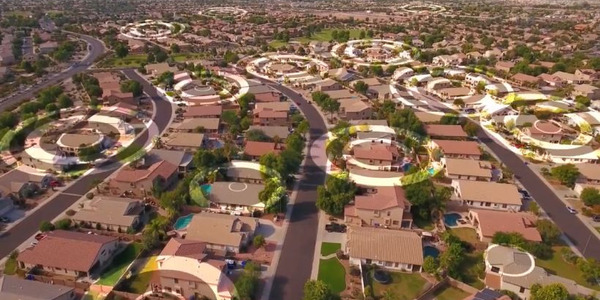 Many providers offer complete solutions, while others, such as Verizon’s NetworkFleet and J.J. Keller, have partnered to provide customers a seamless solution. 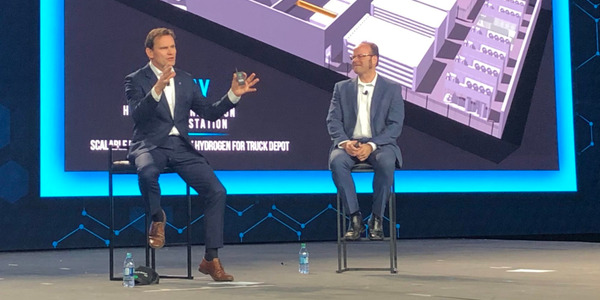 In J.J. Keller’s case, its mobile app will work with any Apple or Android device, and it relies on Verizon’s asset tracking technology and hardware interface to provide the hard link to the truck’s electronic control module. Fred Fakkema, vice president of compliance for Zonar, says fleets have more choices than ever, noting that the market has grown from half a dozen providers five years ago to over 40 today. 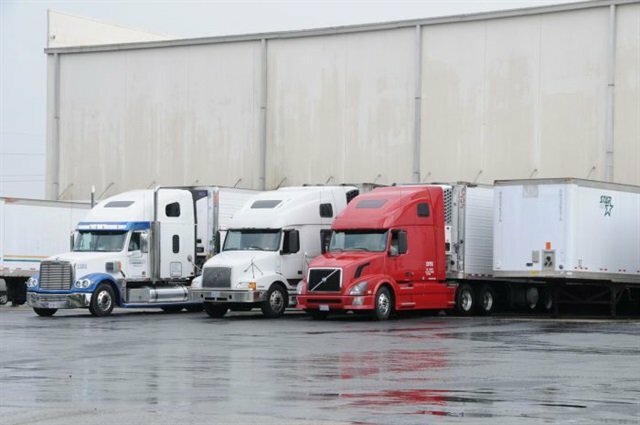 Dwell time at loading docks will be a major bone of contention under the ELD rules unless fleets address the issue with customers ahead of time. The choice of an ELD and possible management system is key, considering how tightly integrated it will become with the operation. It’s not something you can pull out and replace at a moment’s notice, so you want to get it right the first time. 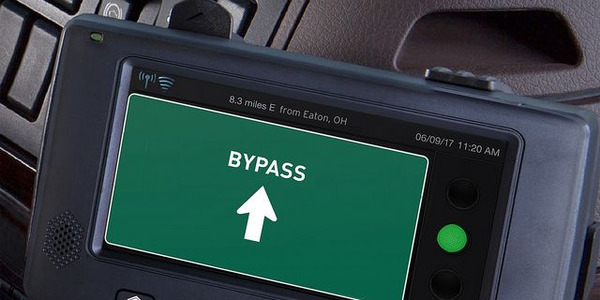 Single-purpose devices will comply with the requirements but they may not offer the management capability the full-suite ELDs can provide. They are less expensive and have no monthly fees, but they lack functionality. First time ELD users still have more than 18 months until the compliance deadline. Use that time wisely, warns Alex Capelle, ELD program manager for Continental, which makes the VDO RoadLog ELD. 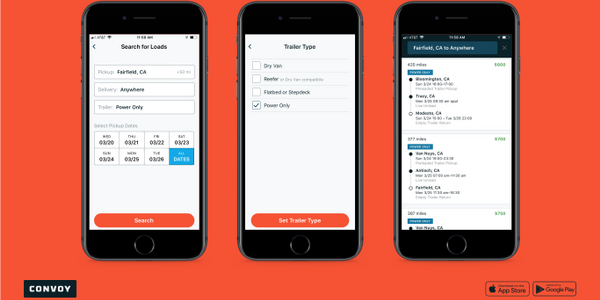 You’ll first need to identify which, if any, current trips will no longer work under ELDs, and get negotiations started with those customers to fix the problems and come up with workable options. Several ELD providers recommended running e-logs alongside paper logs for a time to see the real world impact of the ELD on the operation. Ploger Transportation took the extraordinary step of re-spec’ing their tractors so drivers would have an easier time with HOS. They had always been a 60-mph fleet, which gave them a 47-mph average trip speed. They have since upped the fleet speed limit to 70 mph to shorten trip times and spec’d 6x2 axle configuration to get some of the fuel efficiency back. Policies and practices will need to be established to deal with various aspects of the rule, such as how to deal with unassigned vehicle moves. Dozens if not hundreds of other challenges are going to arise as you get deeper into the adoption and integration and some of the nuances of the rule begin to make themselves known. They may not be obvious at first, but as of Dec. 18, 2017, you will have to have them sorted out. 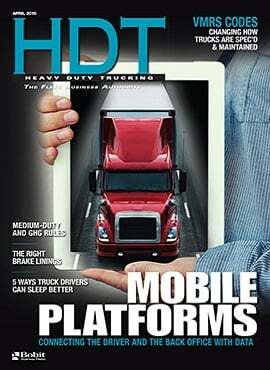 Most observers do not expect FMCSA to grant a period of soft enforcement.